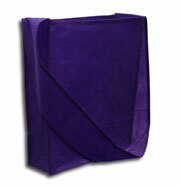 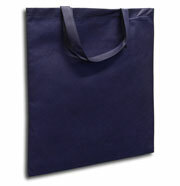 Ryan Bags stocks a select range of bags in a variety of colours. 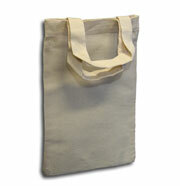 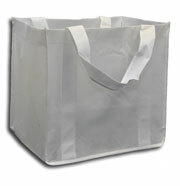 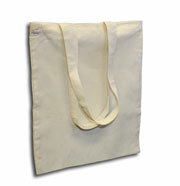 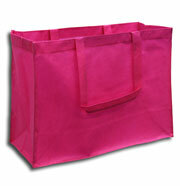 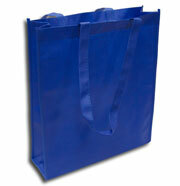 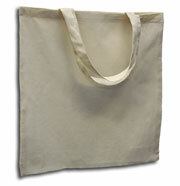 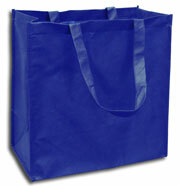 All of our bags are selected specifically for multiple colour printing and fine detail printing. 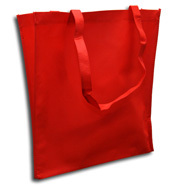 The final printed product is easily distinguishable as quality when compared to most other printed bags available to the Australian market.